We would firstly like to congratulate everyone for making it to trials and enjoying it. PS: We loved your assignments. Before announcing the SA Junior Team 2019 we would like to congratulate Lwandle Ntshangase for making the SA Team 2019 and Faye Crawford for making the SA-A Team for 2019. We will be communicating to you shortly, congratulations and goodluck! The work starts now. OVER 200 students from nine territories came to Thailand to participate in an international debate tournament. Held under the theme of “It’s Our Turn”, the first Asia World Schools Debating Championship ran from August 1-7 at the Anglo-Singapore International School in Bangkok. Seven preliminary rounds were held for both prepared and impromptu motions. The teams competed in the knock-out debates, which saw Singapore and South Africa duelling in the grand finals on the motion: “This house supports an independent state for the Rohingya”. Members from both teams presented constructive arguments opposing and proposing the creation of a Rohingya autonomous state, touching on the subjects of persecution, the right to self-determination, sectarian conflict and economic repercussions. The HRH Princess Maha Chakri Sirindhorn Cup went to Anglo-Chinese Junior College of Singapore. SAA1 broke 10th and made it to the Grand Final and SAA2 broke 5th and made it to the Octo-Final. 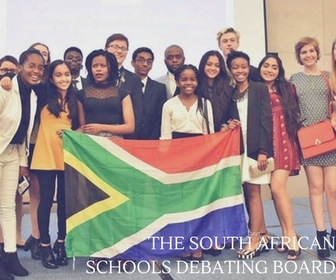 Julie Sutanto, director of schools at Anglo-Singapore International School, said debating was a major tool for communication and discussion in both the local and international arenas. “We want youths to learn the importance of effective communication in various situations and to demonstrate that differences can be resolved through tolerance and understanding. 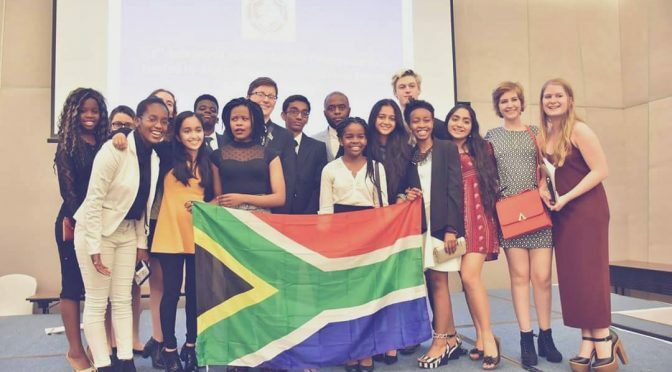 Through debate, students learn to discuss global issues and create a public dialogue in an organised way,” she said. The next Asia World Schools Debating Championship will be held in Bangkok at the same time next year.